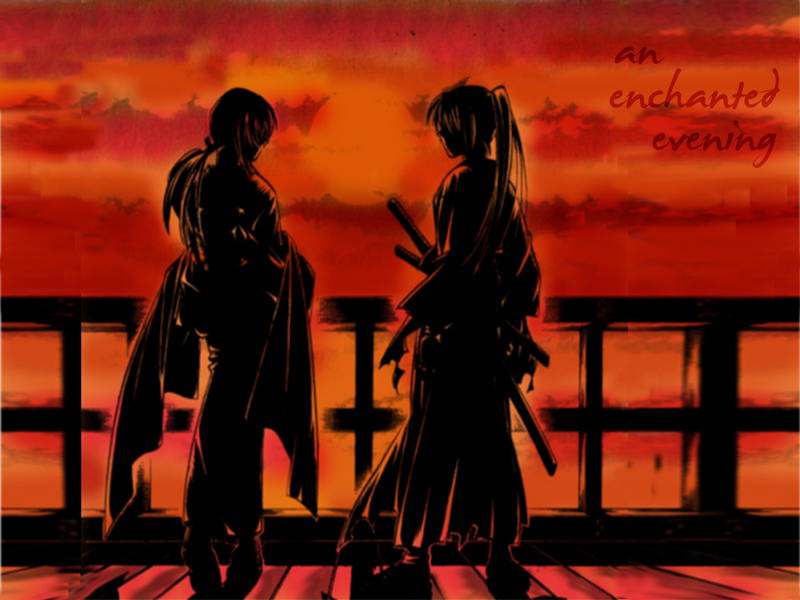 this is a very nice romantic one!thanks! 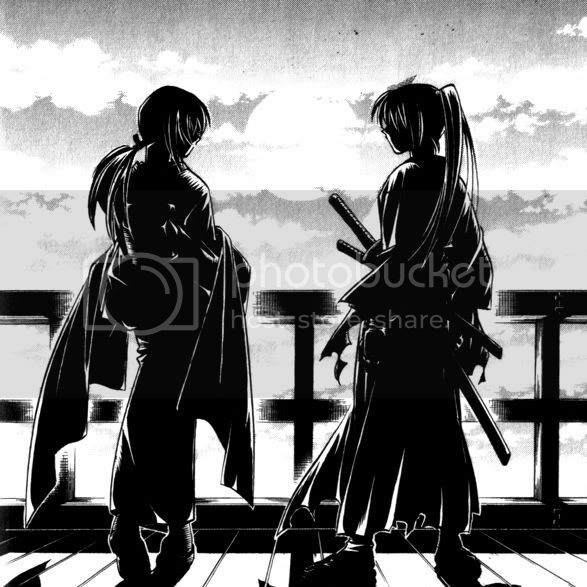 Kenshin and Tomoe, one of the best romance ever..
beautiful picture, who's the other guy? It's really good! Nice work! Thank you for sharing!